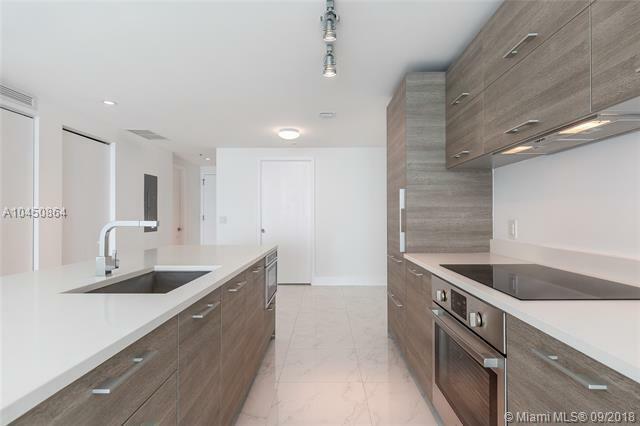 *** Brand new unit *** Unit features private elevator with modern and spacious kitchen, and large terrace with breathtaking and unobstructed view of Biscayne Bay. Master bedroom has access to terrace, spacious walk-in closet, and large bathroom with double sinks. Unit is delivered with porcelain floors installed, roller linen shades with blackouts in bedrooms. 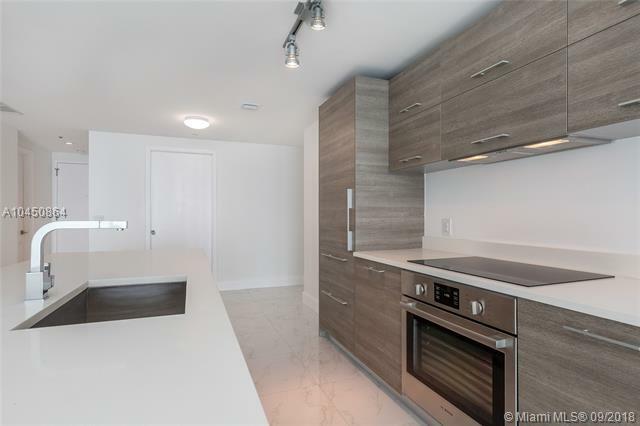 Paraiso District is Just minutes from the heart of Miamis entertainment, Wynwood, and design districts and famed Miami Beach, Discover Paraiso Bay. EASY TO SHOW. 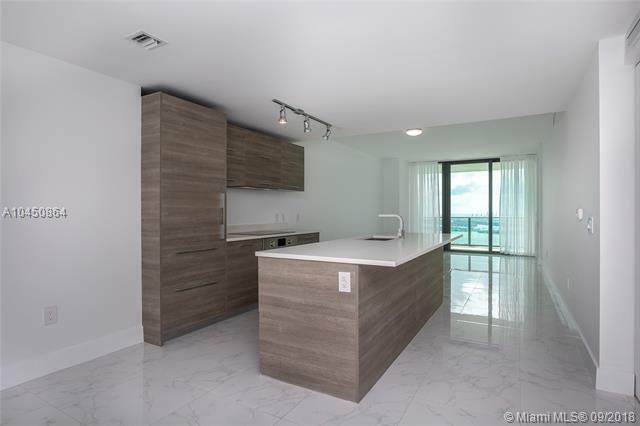 Listing courtesy of Million And Up Realty.